How Much Untaxed Income Can I Make Before I Have to Report It? Can I File My Taxes if I am 19 and Can Be Claimed as a Dependent? Income is only untaxed when you aren’t required to report it to the IRS. If you meet certain thresholds for income reporting requirements, then the IRS expects you to report the income and possibly pay taxes on it. These thresholds depend on whether the income is from self-employment or if you can be claimed on someone else’s return as a dependent. Knowing how much you can earn before being required to file a tax return ensures you remain in good standing with Uncle Sam. Even if you aren’t required to file, doing so is still a good idea – you could be due a refund. The amount of money you can make before you need to pay taxes on it depends on your age, filing status and whether or not you can be claimed as a dependent on someone else's tax return. Each year the IRS releases new thresholds that determine whether you must file taxes on the income you’ve earned. These thresholds are adjusted for inflation and vary depending on your age and filing status. If you earn less than the amount designated for your filing status and age, then you are not required to file a tax return. However, if you want the refund of federal income tax withheld from your paycheck during the year or you want to take advantage of refundable tax credits you may be eligible for, you must file a return. Can I File Taxes If My Parent Claimed Me? How Much Money Does One Have to Earn to File Taxes? Does a Dependent Child Who Works and Made Over $3,000 File Taxes? If You Make Less Than $10000 Per Year, Do You Have to File Income Tax Returns? Dependents are people who can be claimed on another person’s tax return. Although someone else can claim a dependent, this does not mean that the dependent isn’t responsible for filing taxes on her income. 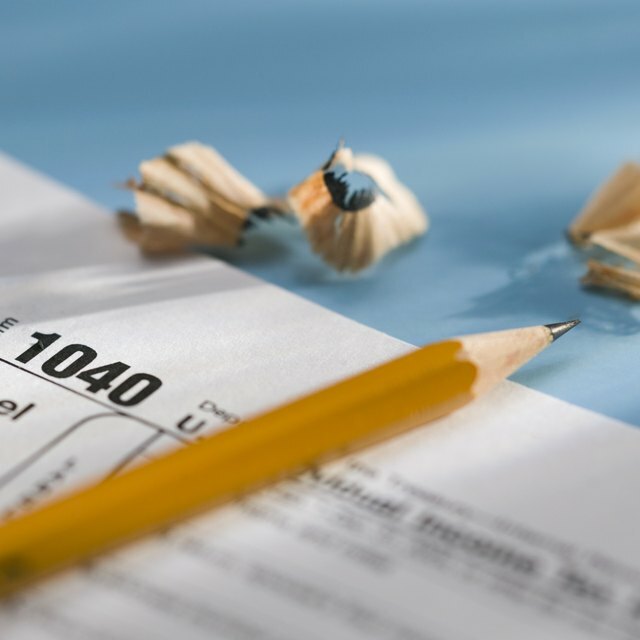 The filing thresholds for dependents are typically lower than those for taxpayers who cannot be claimed on someone else’s tax return, and they are also adjusted annually for inflation. IRS Publication 929, Tax Rules for Children and Dependents, which is on the IRS website, details the filing requirements and rules for dependents. As of November 2018, this publication has not yet been updated to include dependent filing thresholds for the 2018 tax year, but you can expect an update before the filing season begins. Self-employed and freelance taxpayers have the lowest income threshold before they must report their income to the IRS. If you earn more than $400 during the year, you have to file a tax return. This $400 1099 minimum amount applies across the board regardless of your age, dependency or filing status. You must report your self-employed earnings that exceed this amount to the IRS. Because the IRS has extensive rules and requirements for independent contractors, it is a good idea to consult with a tax adviser who can provide further guidance on self-employed filing requirements. EFile.com: Does My Dependent Need to File a Tax Return? Efile: Do You Have to File a 2018 Tax Return?